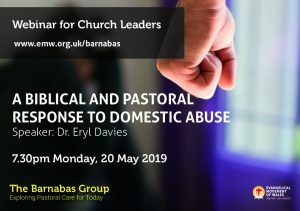 The Barnabas Group is an opportunity for church leaders and their wives to explore some of the pastoral challenges we often feel under resourced or equipped to respond to. We hope that the Barnabas Group will provide help and encouragement in response to some of these areas. Support is given through a webinar (short for Web-based seminar) where a presentation and seminar is transmitted over the Web using video conferencing software. The webinar will have interactive elements where individuals can give, receive and discuss information in real-time. The meetings are open to those who are in a leadership role and/or have a pastoral responsibility within the Church. This includes Pastors, Elders, Officers and their wives/husbands. 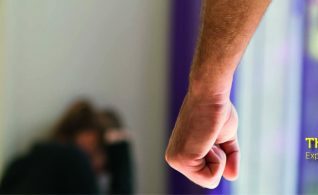 Domestic abuse is an ugly, but all too real, problem that is often not dealt with well within our churches. How are we to respond biblically to such situations? How do pastors and church leaders address this problem when both victim and abuser are part of their congregation? 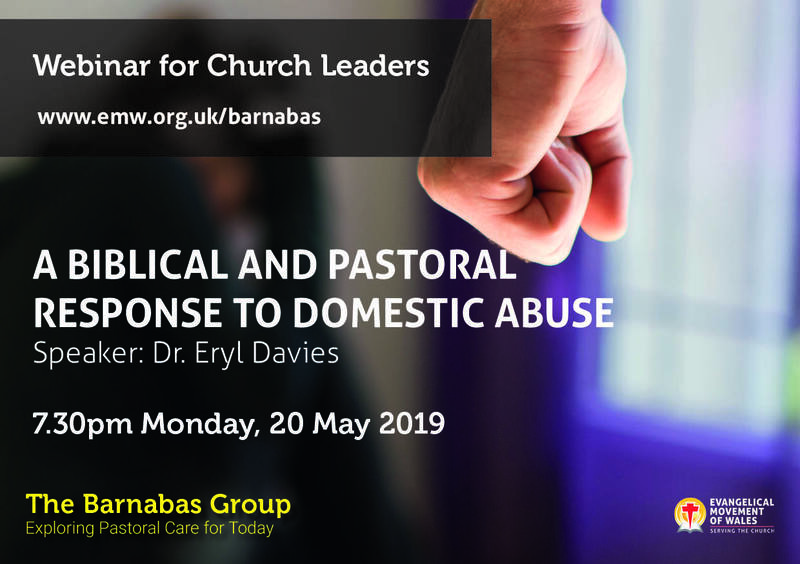 As well as explaining the reality of this issue, the webinar will give helpful guidelines and suggestions for church leaders dealing with cases of domestic abuse. Speaker: Dr. Eryl Davies. 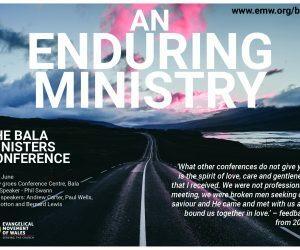 Elder at Heath Church Cardiff, retired principal of the Evangelical Theological Collage of Wales and author of Christian books including ‘Hidden Evil: A biblical and pastoral response to domestic abuse’. A brief introduction to addiction. 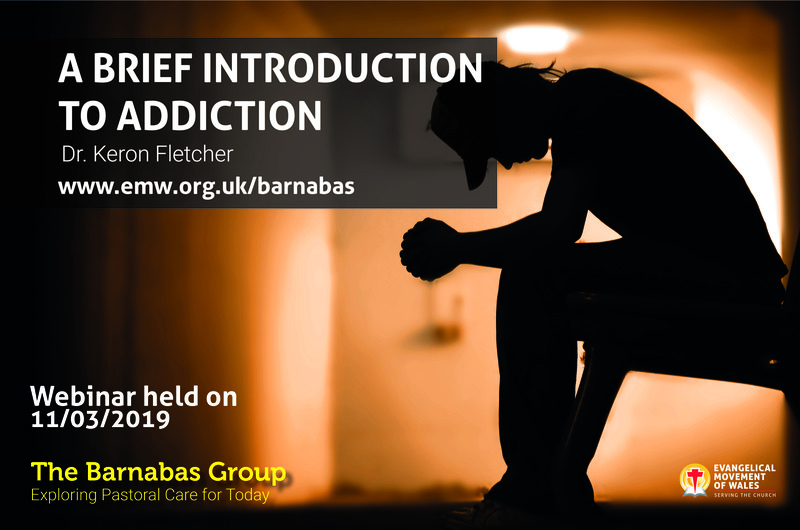 Dr Keron Fletcher (retired NHS Consultant Addictions Psychiatrist and elder at Shrewsbury Evangelical Church) will be giving a seminar on addiction and how we can respond pastorally to the issue. There will be a presentation and an opportunity to ask questions live throughout. Mark Thomas will be chairing the webinar. 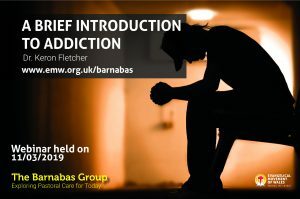 The webinar will deal with definitions of addictions, the course of common addictions (such as alcohol and drug addiction) and how best to support those who suffer with addiction. Following feedback regarding our Barnabas groups (regional meetings that we set up to help church leaders deal with difficult pastoral issues), we’ve decided to try a different approach by moving online. 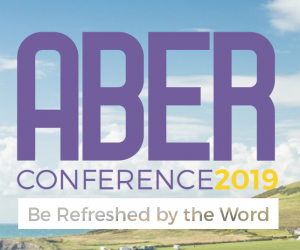 Wales is not the easiest country to get to central locations and therefore our hope is that the webinar will allow more church leaders to receive helpful advice and support on pastoral issues. 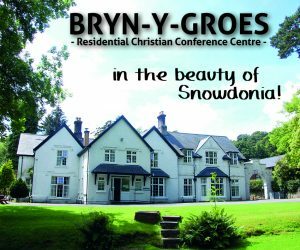 Contact the North Wales Office.